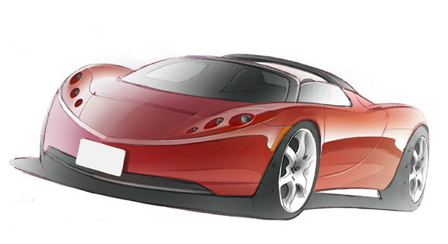 "Create the most compelling car company of the 21st century by driving the world's transition to electric vehicles." 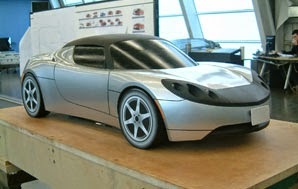 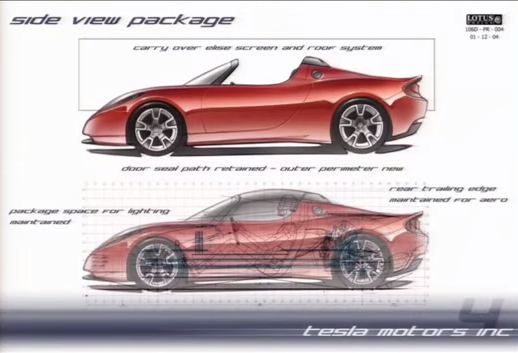 The Tesla Roadster design by Barney Hatt. 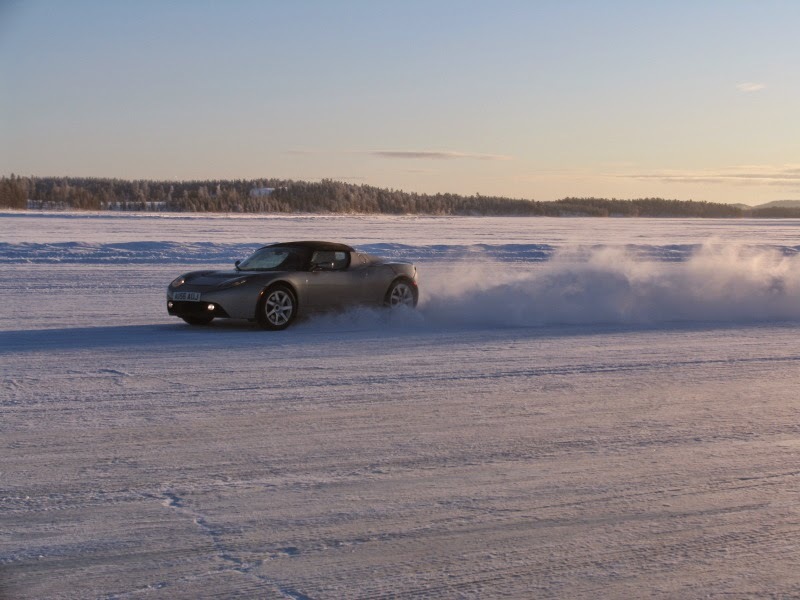 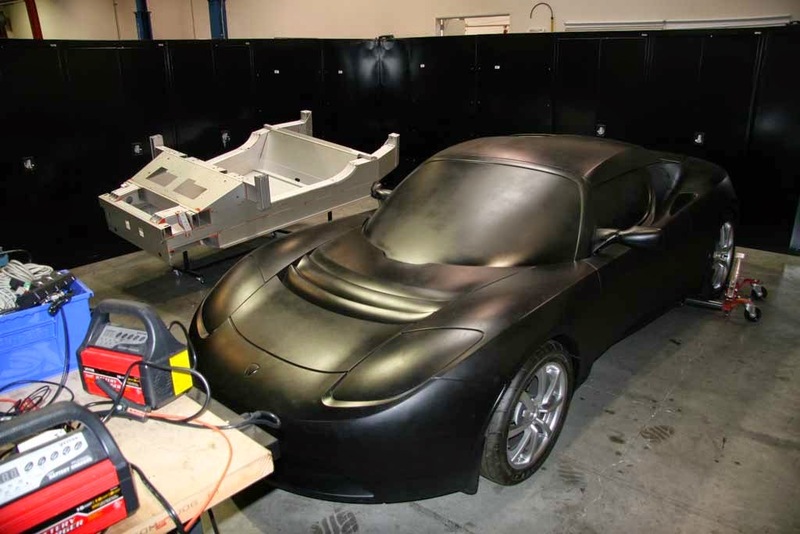 Tesla Roadster in Arvidsjaur, Sweden. 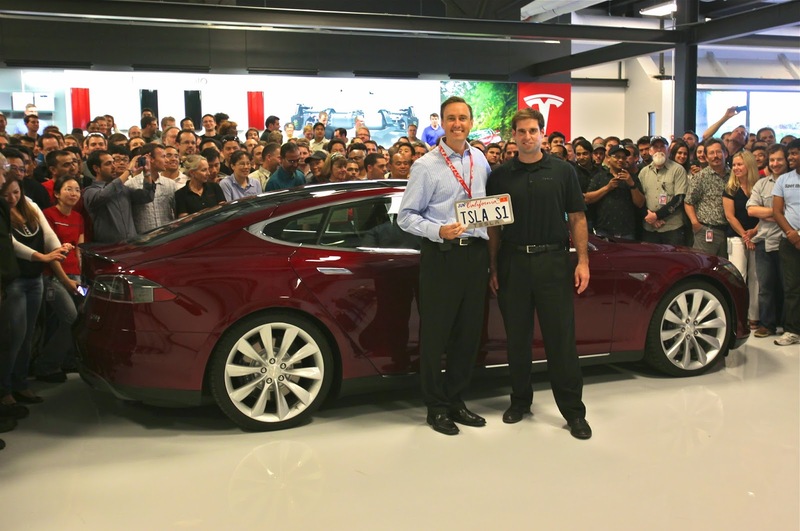 Franz von Holzhausen with a clay Model S.
The first Model S delivery with Tesla investor Steve Jurvetson (left) and JB Straubel. 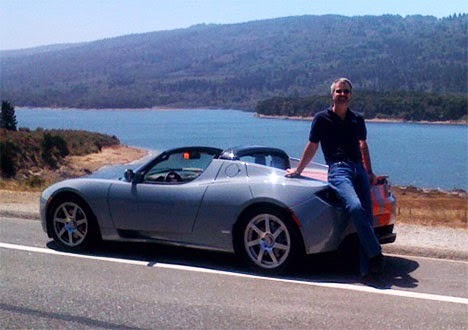 If you are interested in learning more about the history of Tesla Motors, Elon Musk's other companies such as SolarCity, and the founder himself, you should read my new biography book on Elon Musk (413 pages). 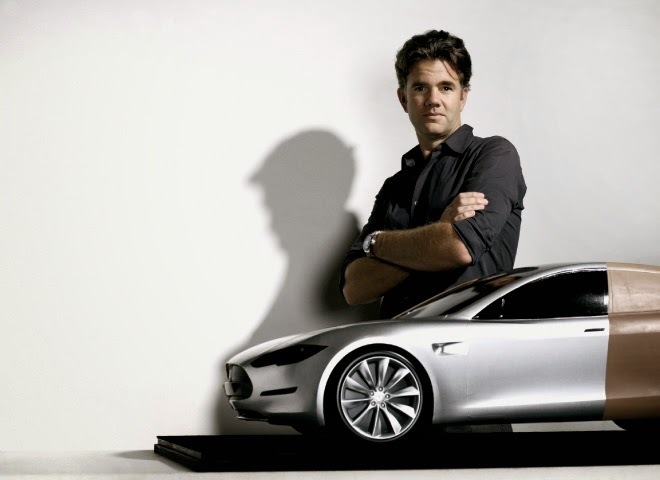 "I actually learned quite a bit."